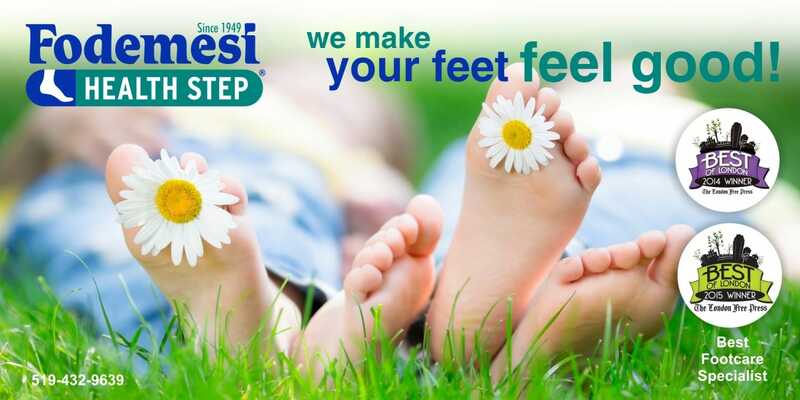 Since 1949, our main goal at Fodemesi Health Step is simply to make walking comfortable. Custom Shoes, Custom Orthotics, proper shoe fitting and shoe modifications will have you walking, running and standing in comfort! We specialize in foot and ankle alignment and produce the majority of our custom products on site. Our equipment for all custom work is state-of-the-art and the techniques are regularly updated to accommodate the growing number of people who have feet with special needs. 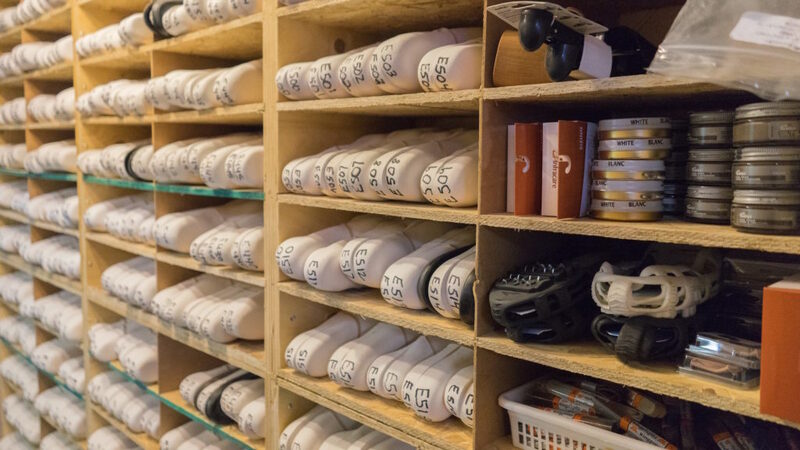 We implement IETEC Canada CAD/CAM technology which includes the use of infra-red and laser scanning equipment for custom orthotic and custom show production and for shoe modifications. All measurements are confirmed by hand to ensure accuracy to create the perfect fit. View the Custom Shoes creation process as shown in the photos on the Custom Shoes page. This is a true story with a happy ending! We have created a slideshow to see the full process we use to create your Custom Orthotic by hand. Have a look on our Custom Orthotics page. We have recently relocated Fodemesi Health Step to 2-962 Leathorne St. in London. This new location maintains a close proximity to The London Health Sciences Victoria and Parkwood Hospitals with free parking. We welcome the opportunity to provide you with your custom orthotic, custom shoe and foot assessments needs. We strive to achieve customer satisfaction with every single shoe and orthotic sold.